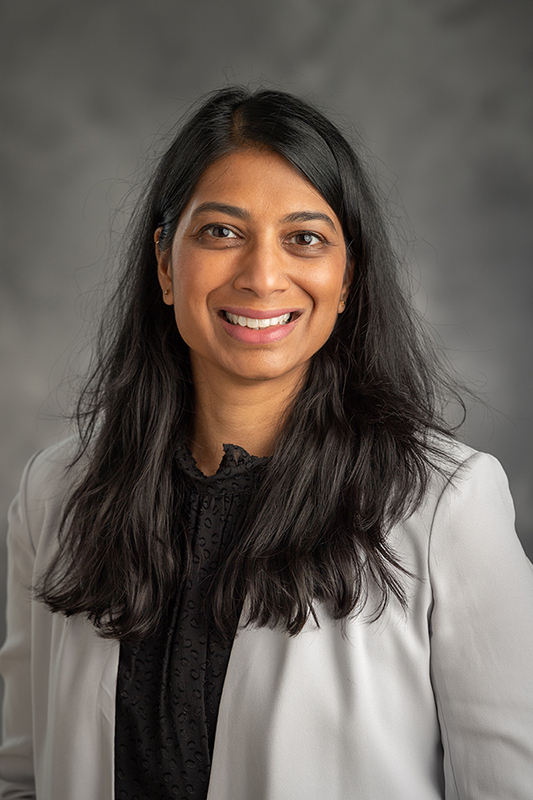 Ponni V. Perumalswami, MD is an Assistant Professor of Medicine in the Division of Liver Diseases at the Mount Sinai School of Medicine. Her areas of clinical interest include viral hepatitis, cirrhosis, acute/chronic liver diseases and liver transplantation. Her research program focuses on community outreach for hepatitis B and C screening and linking patients to care. 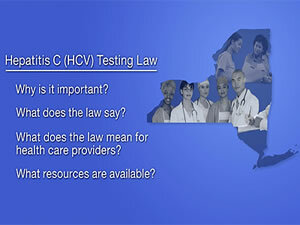 She is an investigator for many ongoing clinical trials evaluating the safety and efficacy of new antiviral treatments for chronic hepatitis B and C. She is also funded by NYS Health Foundation to create a HCV telehealth program for primary care providers and specialists in New York State. Dr. Perumalswami is an UNOS-certified Liver Transplant physician and is board certified in lnternal Medicine, Gastroenterology and Transplant Hepatology.